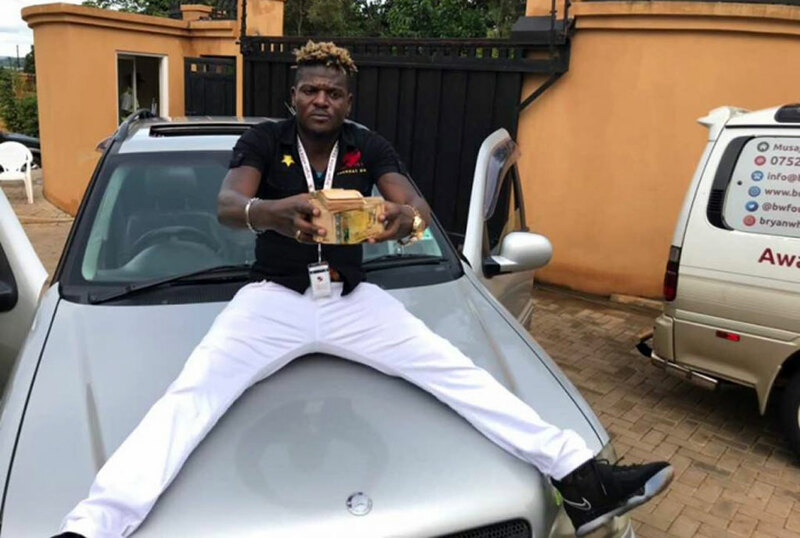 Singer King Michael has spoken out on his love for the ruling National Resistance Movement (NRM) after reports indicated that he had joined Bebe Cool’s Silent Majority. The singer was spotted at NRM’s Terehe Sita function in Kitgum together with singers Catherine Kusasira, Big Eye and Bebe Cool, all donning capes branded Silent Majority. 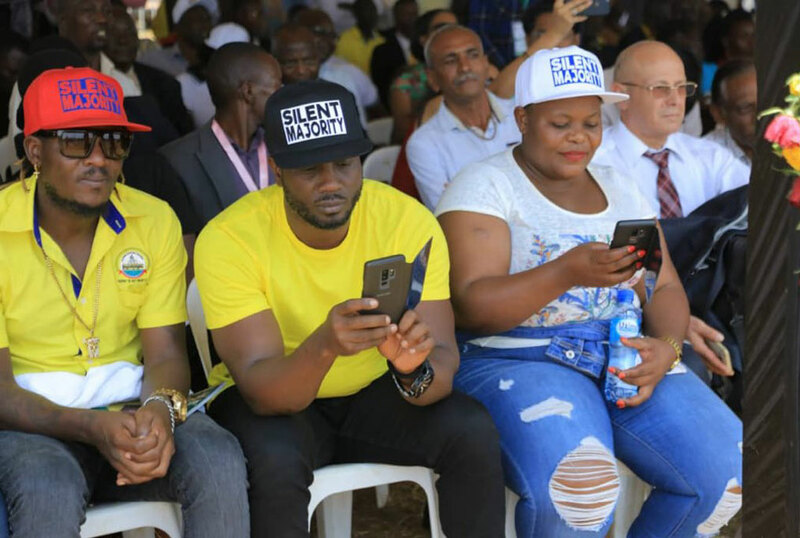 Now King Micheal has come out to confirm that he is indeed in support of the silent Majority team, a kind of political fraction headed by Museveni loyalist Bebe Cool because he is a staunch supporter of the NRM. “I support my yellow color, I love all the things I have gotten from it but no one should hate me simply because I love yellow. Love my music and ignore the rest,” King Michael said. “I do not know much about politics but I know that I love the color yellow. But this should divide us. It should not tear apart the music industry,” he said in an interview with Wolokoso Extra, an online platform. King Micheal, who wore a yellow cape during the interview, also warned that the proposed entertainment industry regulations that are being debated came about because artistes were involving politics in their music.